I have always been the type to keep my skincare routine simple, so the thought of buying a small sponge just for cleansing my face seemed like a bit much. But recently on a whim, I purchased the Andalou Naturals Clarity and Enlightenment Konjac Facial Sponge Duo ($8) and ended up obsessed with it. 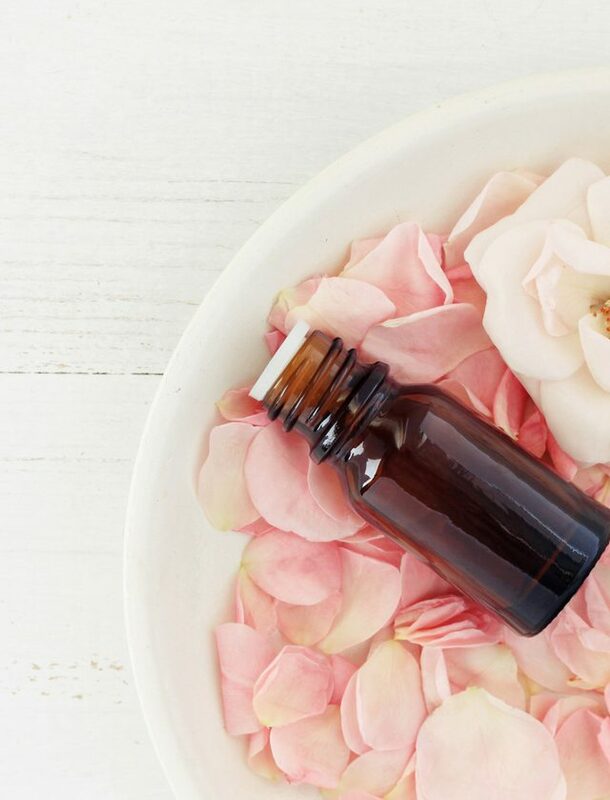 Not only did it make my skin feel softer, smoother and more clean, but it actually made my skincare routine even simpler—and more sustainable. I even ended up getting the Andalou Naturals All Over Konjac Body Sponge ($8). It removes my makeup. Konjac sponges produce a rich, creamy lather when used with soap or cleanser, which makes them perfect for removing dirt, oil and makeup. 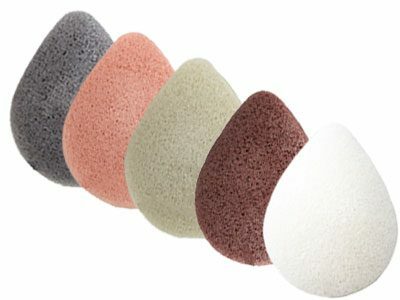 Your face will get a much better cleanse using a konjac sponge versus washing with your hands or even a washcloth. It exfoliates gently. I’m obsessed with exfoliation, but using harsh scrubs every day can cause dryness and potentially damage the skin. Konjac sponges are a perfect way to curb your exfoliation obsession because you’ll get the benefits of a scrub/exfoliator without damaging skin (the sponge is gentle enough to use every day). It’s pH-balanced. An imbalance in skin pH levels is the cause of just about all skin issues, from acne to redness to wrinkles. One of the reasons that konjac sponges are great for your skin is because they’re alkaline, which is the opposite of acidic, so they’ll keep your skin in balance. It’s rich in minerals. Many consider the konjac root a superfood because it’s so rich in vitamins A, B, C, D and E, proteins, lipids, fatty acids, copper, zinc, iron and magnesium. When you use a konjac sponge, your skin gets a boost of these benefits. It’s sustainable. Okay, so this is actually my favourite thing about my konjac sponge. Konjac sponges are made from natural materials, which means that no harmful chemicals, plastics or other materials need to be produced. This also means that they’re biodegradable, so you can toss your sponge in the compost when you’re done with it.